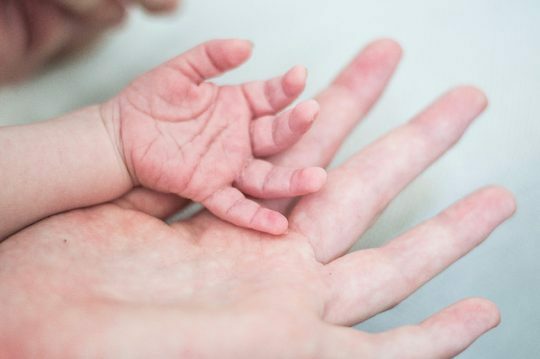 The Missouri House of Representatives has extended their support to a pro-life bill that is currently being debated in the state’s Legislature. This bill would help prevent the trafficking of the body parts of aborted children. The Missouri state government is currently in the midst of a special session called by Governor Eric Greitens to discuss multiple issues involving abortion regulation, conscience rights, and the inspection of abortion clinics. Previous pro-life legislation had been approved by the state’s Senate but failed to address the issue of the handling and disposal of fetal tissue from aborted children. Missouri currently has no laws concerning this issue. The state requires that abortion clinics submit “a representative sample” of fetal tissue to a pathologist after an abortion. This allows Planned Parenthood and other abortion providers to dispose of most of the child’s body following an abortion. Pro-life advocates are concerned about this legal open door that permits Planned Parenthood to market the body parts of aborted children. In the videos about Planned Parenthood’s trafficking of body parts, which were released by the Center for Medical Progress, Saint Louis, Missouri was singled out as an “untapped supplier” for fetal tissue that includes intact vital organs. The Missouri House voted to close this legal loophole and to adopt a substitute for the previous Senate bill. In this substitute, all fetal tissue removed during an abortion must be submitted to a board-certified pathologist within five days of the procedure. The pathologist must examine the tissue for any evidence of an incomplete abortion then file a tissue report to the Missouri Department of Health and Senior Services. The special session has also been looking into the issues of protections for crisis pregnancy centers and whether or not crisis pregnancy centers should be required to promote abortion as an option for an unintended pregnancy.